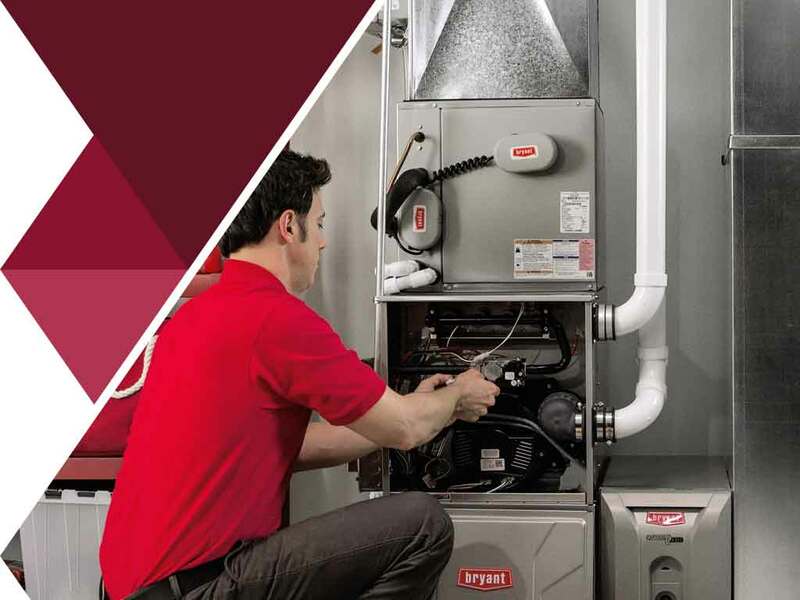 If your home’s heating system is nearing the end of its lifespan and you find yourself needing HVAC maintenance and repairs more frequently than before, then you may need to purchase a new system. Before you go ahead and shop around, take a look at geothermal heat pumps. The Earth’s crust itself is an almost bottomless supply of energy. In fact, the heat contained within the first 10 kilometers beneath the Earth’s surface is 50,000 times more than the total energy from all oil and natural gas sources combined. With this amount of heating capacity, it’s no wonder that roughly 50,000 geothermal heat pumps are installed every year in the United States alone. What Are the Advantages of Geothermal Heat Pumps? Depending on your climate zone, GHPs have been known to reduce energy consumption by a large 50% compared to other heating and cooling systems. GHPs objectively last longer than other types of HVAC systems with an estimated lifespan lasting more than 20 years. Installation is simple enough to fit either new or older home models, and performance is markedly less noisy than their counterparts. The reason HVAC maintenance and repair professionals are divided with GHPs is that its effectiveness varies widely with your location. Unlike traditional furnaces, GHPs do not produce its own heat. It makes use of the supply of heat from the ground itself. A fluid, often just water, is made to flow through a series of pipes buried under the earth, just below the frost line. The pipes act as both condenser and evaporator, transferring heat from the earth and into your home. Because of this, GHPs are not recommended in places that experience extreme swings in outdoor temperatures. However, because it transfers heat in and out of your home, they can work alternatively as both cooling and heating systems. If you’re thinking about getting a geothermal heat pump for your home or are interested in learning more, call All Climate Heating and Air Conditioning. You can reach us at (425) 361-0126 or submit an online contact form right here to schedule an appointment and receive a free estimate.